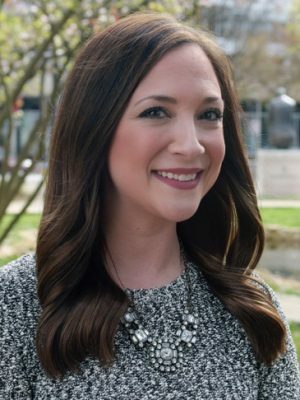 Allie Eskew joined Piper Communications in 2013 and currently serves as the Project and Events Manager. Her responsibilities include organizational and project management for clients, as well as leading and managing client events ranging from 20 person sessions to 500+ person events. Specialties include media relations, project management, event and meeting planning. Prior to her time at Piper Communications, Eskew served as a recruiter in the science and engineering industry, successfully placing qualified professionals by performing employment verification, negotiating compensation packages, scheduling interviews and developing marketing and proactive recruitment strategies. Eskew is a Knoxville native and a 2010 graduate of the University of Tennessee, where she received her BA in Communication. When Allie isn’t working, she enjoys attending local barre classes, spending time with her family and friends and of course– cheering on the Tennessee Vols!